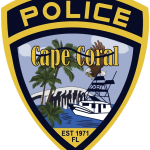 On February 6, 2019, around 1:47 AM, Cape Coral Police responded to a call for service at 1107 Patterson Rd in reference to a burglary in progress. On February 6, 2019, around 10:00 AM, Detective A. Mino-Ramirez was able to locate the owner of the residence who did not give anyone permission to enter. A search warrant was conducted on the van Viens was in possession and inside were twenty-one bags with empty aluminum cans, numerous DVD’s, records, kitchen utensils, and liquor. Also on the front passenger seat was a police style gun belt with a baton, several knives, and a steel cord was located. 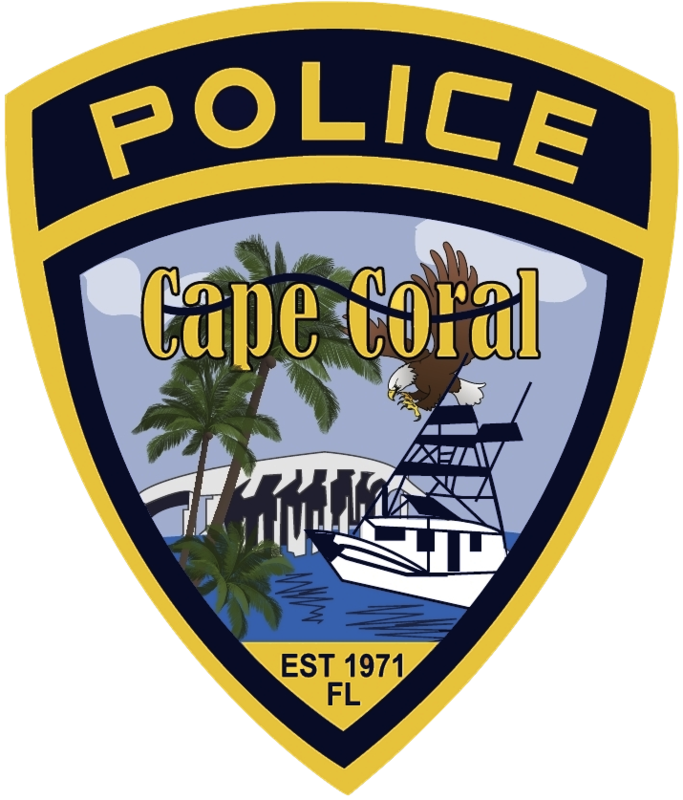 All items with the exception of the gun belt and knives were from the victim’s residence. 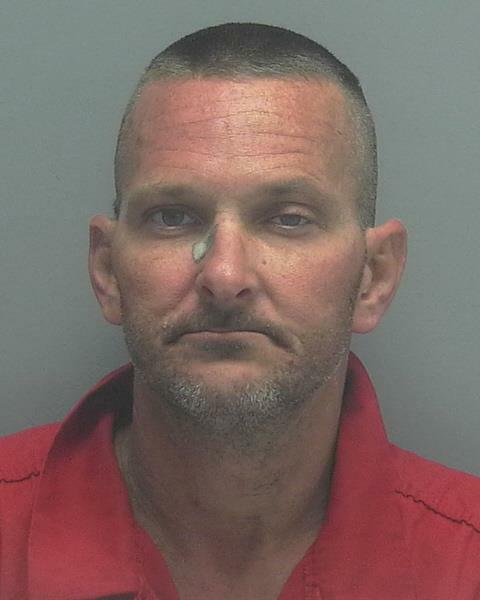 Based on the follow-up investigation, Viens was additionally charged with Armed Burglary of a Dwelling and Grand Theft.